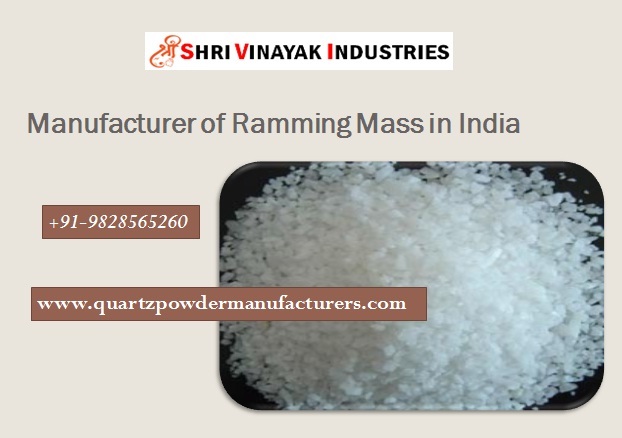 Shri Vinayak Industries offer wide range of Best Ramming Mass in India. While manage these masses, we use quality piece rock. Formulated to meet specific industrial needs, these products are acclaimed for better process and standards. Experts have specially fabricated range in the set quality standards and predetermined guidelines.